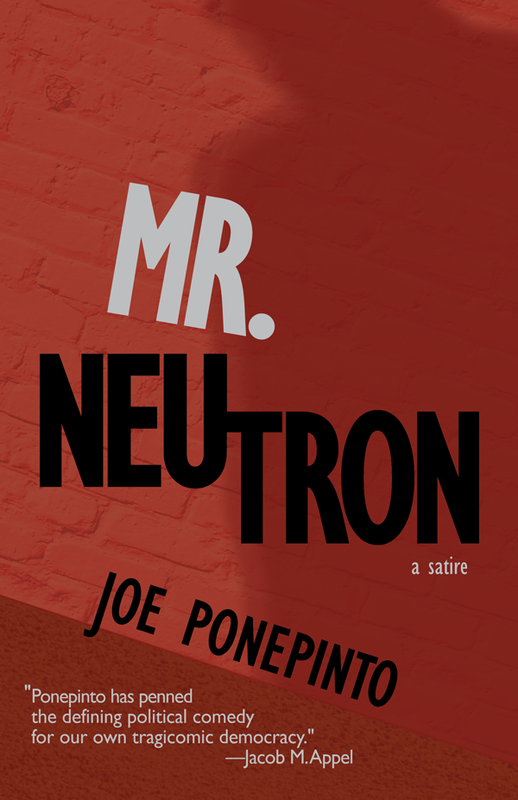 The cover for Mr. Neutron was just approved by my publisher at 7.13 Books. Big thanks to cover artist Gigi Little, who worked with me on the concept (and put up with my nitpicks). Take a close look at the lower left, and you’ll see the first of what I hope are several great endorsements for the book. This one is by the talented and prolific writer Jacob M. Appel, whose latest book, Millard Salter’s Last Day, will be released on November 7, 2017. For now it’s back to work setting up readings for next March. 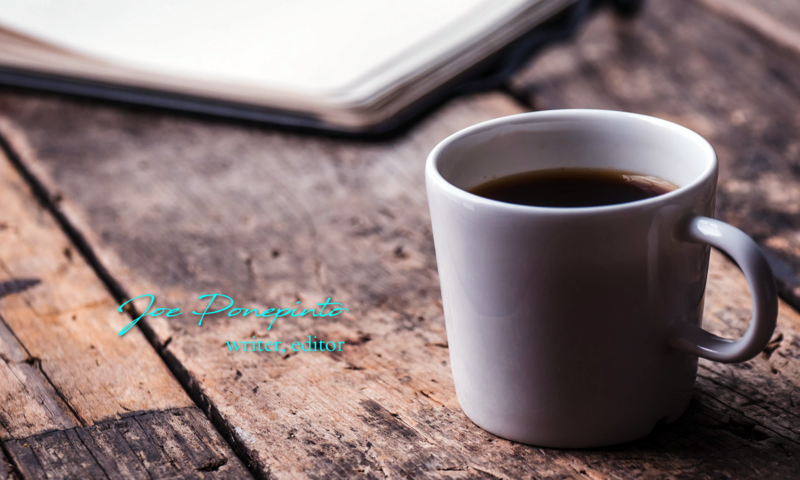 Congrats on the cover–things proceed apace! I’ll be interested to be one of the purchasers of your book. Are you going to sell on Amazon (or is that under the category of the command “make me laugh”?) Some have a great disdain for Amazon, but they’re my main go-to for books I might not otherwise be able to access easily. Hey good to hear from you. The book will definitely be on Amazon, as well as available through other channels like Ingram. This publisher is a pro and is covering all the bases.